Get your Dynamic Website now! Domain, Hosting, Emails, Responsive Website, SSL, User Panel, Unlimited pages*, Contact Form, Maintenance all included. KakInfotech.com offers a wide variety of 4 dynamic plans for website design. Dynamic Website Design company provides a user interface for managing website. This is a real time interface which helps you to change texts, pictures, videos and other details. Dynamic Website has many advantages over static website and template website. 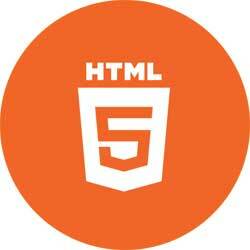 Unlike template website, Dynamic Website does not have any fix design. This comes with a power of unique design every website. Dynamic Website Design boost your creative and content power into web pages. With the help of User panel, you can edit any page contents in real time. Some of the options like content which can be edited any point of time. 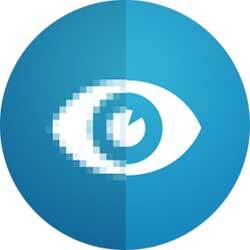 This removes the dependencies on Website developer. With the ease of user’s time, you can easily modify the content. 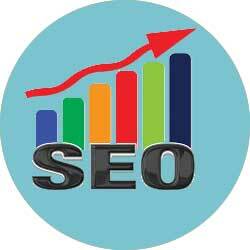 Dynamic Website powers you to use certain plugin for SEO ready content. 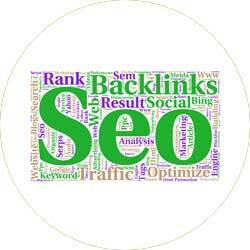 This helps you to rank on certain keywords and modify it according to your time. Dynamic is one time investment with long time return. 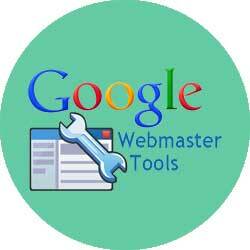 Webmaster tools, Google Analytic helps you to track the pages hits with keywords. Apart from the Organic, you can use PPC to manage your website promotion. 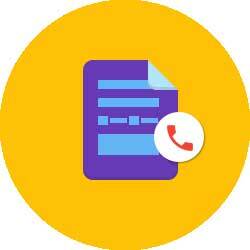 One of the most important is Google Business Listing. 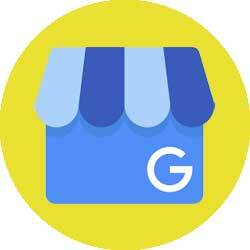 Google Business Listing increases the local business demand by placing the website on Google Map. 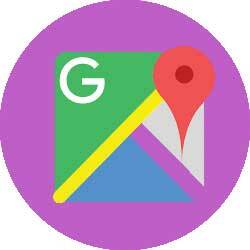 This will help you to search your business on Map via prospective customers. 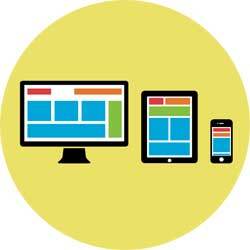 A Dynamic Website Design can give the ability to the owner of the website to simply modify, change and add new content to the Website Design. We offer many advanced functionality and free features with Dynamic Website Design Plans for example Website Domain Name, Hosting Space, Emails, Social sharing, Website Logos and much more according to your Dynamic Websites Design Plans. According to your website plans functionality and features increases. 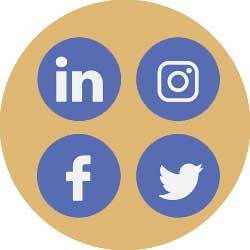 The major functionality and features of the dynamic website are account creations(Sign In and Log In), Contact Forms, Email Subscriptions tabs from which you can get lead data for your business conversion. You can manage new pages and product to your own side No Coding knowledge is required*. A dynamic website contains Content management system. With the help of Content management system(CMS), content of the website can be changed or modify according to the need of the client in just a few seconds. The dynamic website also contains much major functionality, for example, Sign Up and Sign In, Contact Forms, APIs, Email Subscriptions tabs and Database management system. NO! All plans are offered for minimum period of 1 Year. Although from the next maintenance would be recurring. Domain and hosting would be payable year to year basis. What is the benefit of Dynamic Website? Dynamic Website has many benefit over static and template websites like unique Website Design. Any time modification plus a One time investment for life long. Dynamic Website is beneficial for updating content with blog which increases traffic in real time. Which dynamic website plan do I need? Kak Infotech suggests you for Platinum website plan because nowadays web security is the major issue in the industry. Platinum website plan offers SSL functionality which secures your website from the hackers and unauthorized Login attempts. Which plan is better for website security purpose? Platinum website plan is good for the website and data security purpose because in that plan your site is secured with SSL. SSL secures your site from the hacking and protect sensitive information. SSL secure all your site information, for example, log In Ids, passwords, Credit and debit cards information. Although for any plan, you can add SSL to any plan starting from $39/year. What is the difference between static and dynamic website? 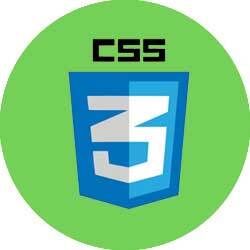 Static Website is a website in which the content cannot be changed without the help of the developer but in a dynamic website with an interface in browser, the client can able to change the content on the website with the help of Content management system(CMS). NO, Since it is payable for per year basis. Next Website Design Package is one time package where many products are free or bundled. Although these products like domain and hosting or SSL is non-refundable product. So, we cannot offer refund as per policy. Why do you choose kakinfotech for purchasing Dynamic Website plan? Kak Infotech is a promising brand for website hosting, domain, Website development and Digital Marketing. KakInfotech offers best and affordable plans for dynamic website design and give many features with plans with all service in-house. How many pages and email id I will get? A number of pages and email ids are dependent according to the plan you choose. You can add “N” Number Of pages by yourself with the help of Content Management System(CMS) given to you. Is SSL important for my website? This is an important question. SSL is very important for the business website which is using payment gateways. 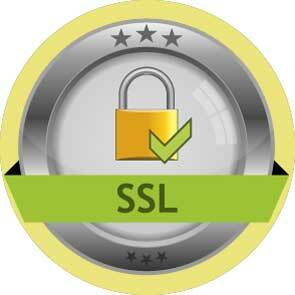 SSL is required for securing your website files, for SEO purpose and for visitor trust. Kak Infotech provides you standard SSL protection and secures your information not to be hacked.